Titan Painting, Contact Us Now! 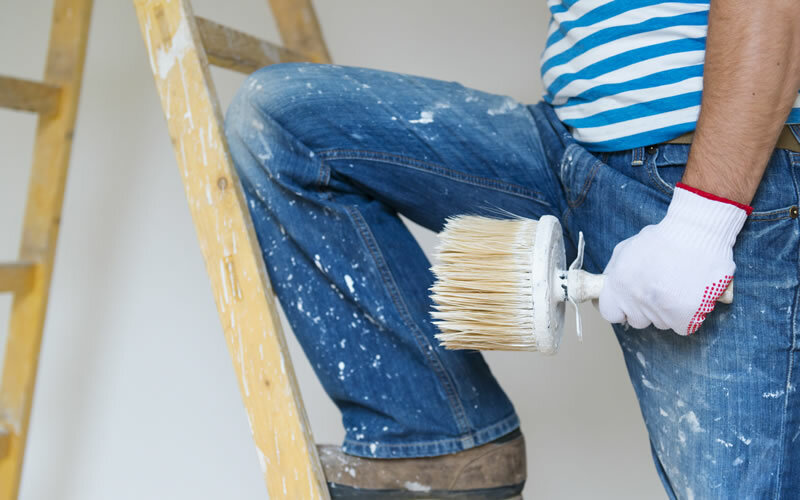 Located right here in Hilton Head, we are known as Hilton Head's freindly painters. Here at Titan Painting we focus first and foremost on the customer experience. We want our customers to remember us as one of the best interactions they have ever had with a home service company! Our goal is to exceed your expectations, work with flexibility around your schedule, and meet your needs with professionalism and excellence.